The installation of the cutting tool can be adjusted. Its hardness and softness is reasonable . The part has strong changeability and high precision. 4 YRS Guangzhou Tyrone Plastic Machine Co., Ltd.
Q:Do you have any other services about your products9 A:We have a lot of experience on making projects and specifications for our clients, also we have a fixed service system. Q:How do you make the quotation for clients9 A:The price depends on quality and performance but the clients should be satisfied first. Q: What kind of certification do you have9 A: Our products have obtained ISO9001 and CE certification,the quality can be guaranteed. mobile jaw crusher for sale specially adopts jaw crusher as the core minerals crushing equipment. The performance of the integrated mobile crushing station is stable while the operation cost is low. Maintenance We are pleasant to share our theory and experience on equipment maintenance with users. 1 YRS Guangzhou Xucai Environmental Technology Co., Ltd. Medium And Fine Crushing Double Roller Crushing Machine/Double Roller Crusher: double roller crushing machine Main applications: double roller crushing machine is Mainly used for the crushing of medium or lower-hardness mines and rocks with medium or lower rigidity in mine selection, chemicals, cement and building materials industrial production. Working Principle Of Double Roller Crushing machine : when double roller crushing machine works,Through the feed opening, the raw materials fall to between the two rollers, after crushed, the final products drop naturally. Feature Of the Double Roller Crushing machine : Double roller crusher can adjust the clearance between rollers and drive through triangle belt or multidirectional shaft coupling, and the four roller crusher will do it only through triangle belt. 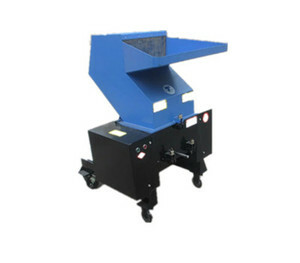 It is not only can crush drink cans, but also can crush paint cans, machine oil tank , waste iron. waste steel, bicycle, motorbike ,car, industrial waste equipments and so on. waste steel, bicycle, motorbike ,car, industrial waste equipments and so on. 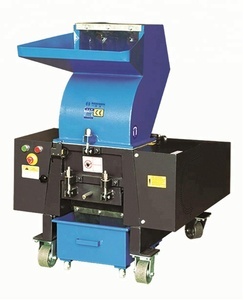 We can customized make the shredder blade according to customers requirement. After sales: we arrange engineer to install the machinery and training the workers for client. We always up date the new technology to every customer. 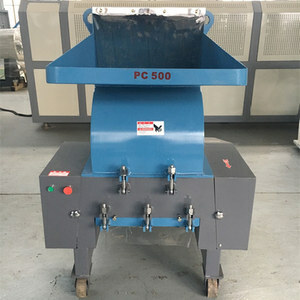 Production Description of calcium oyster shell crushing machine: Jaw crusher is mainly used in the industries of metallurgy, mining, chemical, cement, construction, refractory materials and ceramics, suitable to crush hard and soft ores with compressive strength less than 320 MPa. , Ltd located in Pudong New district of Shanghai, china, a factory of 50,000 square meter forbauxite manufacturing plantproduction, another factory of 40,000 square meter also in Shanghai for all kinds of crushers production. There are no moving parts to wear out or generate heat in our mill and no screens to plug or be punctured. 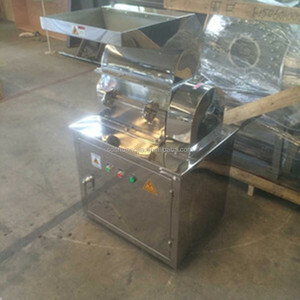 Alibaba.com offers 235,174 crushing machine products. About 32% of these are crusher, 9% are recycle washing line, and 5% are wood crusher. 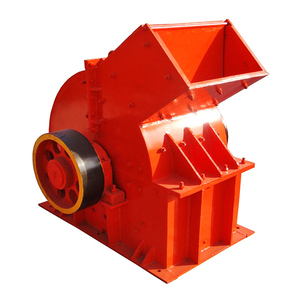 A wide variety of crushing machine options are available to you, such as jaw crusher, cone crusher, and impact crusher. You can also choose from free samples, paid samples. 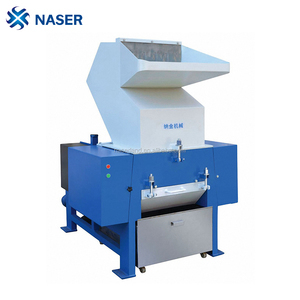 There are 235,174 crushing machine suppliers, mainly located in Asia. The top supplying country is China (Mainland), which supply 100% of crushing machine respectively. 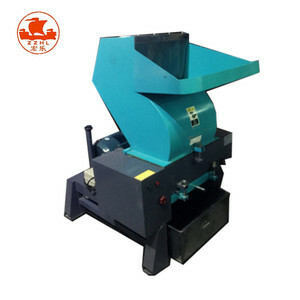 Crushing machine products are most popular in Africa, Southeast Asia, and Domestic Market. You can ensure product safety by selecting from certified suppliers, including 96,352 with ISO9001, 49,563 with Other, and 4,653 with ISO14001 certification.